The island of Barbados offers the most authentic Caribbean experience with its exceptionally rich culture and history rooted in remarkable landscapes. Rated as one of the world’s sexiest beaches in 2008 by Concierge.com; Barbados’ Crane Beach in St. Philip stands as a premier destination for travellers. 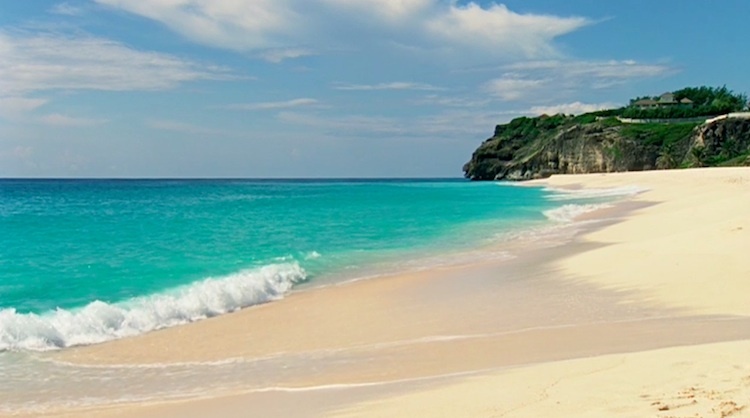 Barbados is also the first Zagat-rated Caribbean island and is known as the culinary capital of the Caribbean. Barbados has hosted several world class events including: The annual Barbados Food & Wine and Rum Festival; the 2006 PGA World Golf Championships-Barbados World Cup, the ICC Cricket World Cup Finals in 2007, the Sentebale Charity Polo match with Prince Harry of Wales in 2010, and the ICC Twenty20 Cricket Finals for 2010, and the Rihanna LOUD concert in 2012. Accommodations range from picturesque plantation houses and villas, to quaint bed and breakfasts and award-winning, five-star resorts. Grantley Adams International Airport offers even more non-stop and direct service from a growing number of U.S. cities via Jet Blue and American Airlines, making Barbados the true gateway to the Eastern Caribbean. Barbados was voted eighth in the World by Trip Advisor’s ‘2008 Travellers Choice Destination Awards’ in its Top 100 Destinations category. For more information on travel to Barbados, visit www.visitbarbados.org, follow on Facebook at http://www.facebook.com/VisitBarbados, via Twitter @Barbados.